West Pier supply, install and maintain the Avaya E169 Media Station. 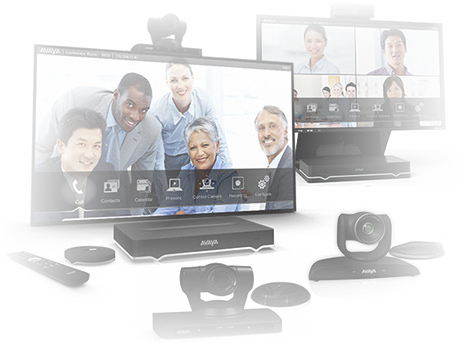 The days of issuing employees company owned laptop computers and cell phones are on the decline, that's why so Avaya created the E159 Media Station. Instead, businesses are taking advantage of the proliferation of smartphones and tablets by scrapping their old technological plans and allowing employees to use their own devices for company purposes, and giving those devices access to the company network. 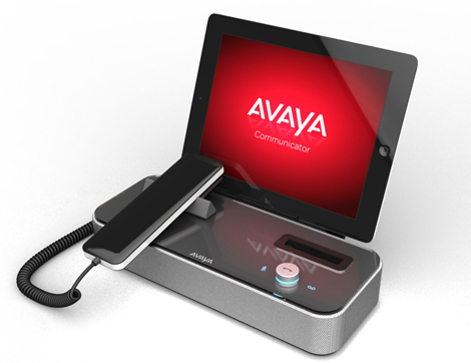 The Avaya E169 Media Station supports a mobile workforce by bringing together the capability of a smart device with the power of desktop telephony. It combines an enterprise SIP desktop telephone, smart device charger, speakerphone, and a Bring Your Own Device docking station in a single instrument. Avaya E169 Media Station is ideally suited for the needs of any enterprise user with a smart device as their primary communications tool. Users load the Avaya Media Station application to their smart device, login, and turn their mobile device into an enterprise-grade communications tool while it is being charged. When not in use for docking, the exceptional acoustic qualities, sleek and modern design, and simple to use interface can provide an excellent standalone SIP desk phone with all of the basic call handling features or a conference phone in an executive office. 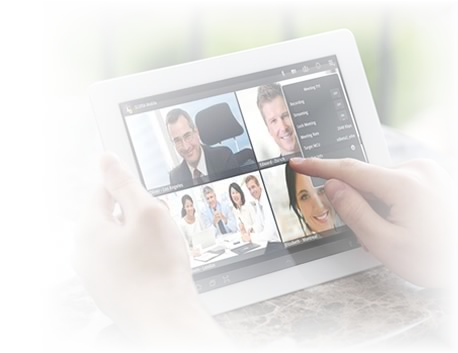 User access to existing IP Office Platform, mobile and video applications on the smart device while in docked mode. 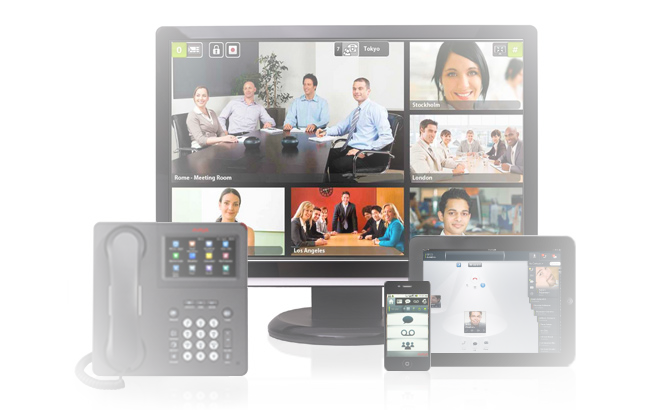 Telephony features including attended or blind Transfer, Forward, Hold, Call Waiting, Mute, and three-way Conference. Superior acoustic performance whether operating in handset, headset, speakerphone, or media streaming mode. Six wideband, wrap-around speakers and four high definition microphones provide astonishingly clear audio. The media station encodes the human voice using high definition bandwidths that pick up voice harmonics, the human voices natural qualities, and a sense of the speaker`s physical presence. A handset with full numeric keypad and display. Handset or speakerphone can be used while on cellular calls. If you would like to discuss the Avaya E169 Media Station or have any questions please call us on 0344 264 5522 or please email us.